The African Union has given to a panel of five African heads of states the task to solve the Ivorian crisis in one month. Already, the solution proposed by the African institution is rejected by both administrations. The fact that 3 out of these five heads of States have led coups to get to the presidency is worrying (just as the news that Obiang N’Guema is now the Chairman of the African Union is). Who are the presidents in the panel ? 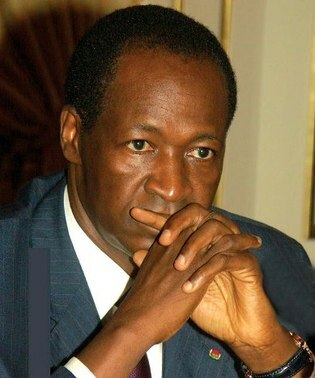 Blaise Compaoré, 59, President of Burkina Faso since a coup in 1987. He was elected in 1991, 1998, 2005 and 2010 (after a modification of the Constitution). 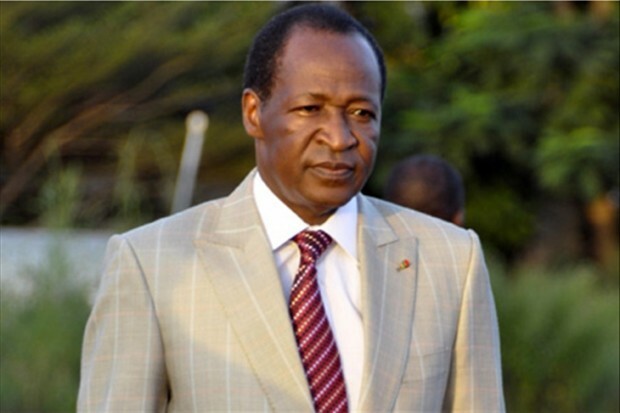 He has played an active role in the Accords de Ouagadougou (2007) which paved the way to the elections. He’s been accused of hosting and helping the 2002 rebellion. “The ECOWAS Heads of State of agreed on the need to consider measures to restore constitutional order. But for the moment we do not want this to Côte d’Ivoire”. 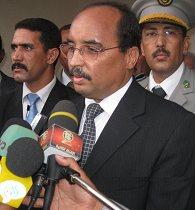 ﻿Mohamed Ould Abdelaziz, 54, President of Mauritania since a military coup in 2008. Was elected in the controversial 2009 presidential elections. Abdelaziz was himself targeted by African Union sanctions after his 2008 coup, and was not recognized as head of state until his election. He’s been advocating for a military intervention against Gbagbo. 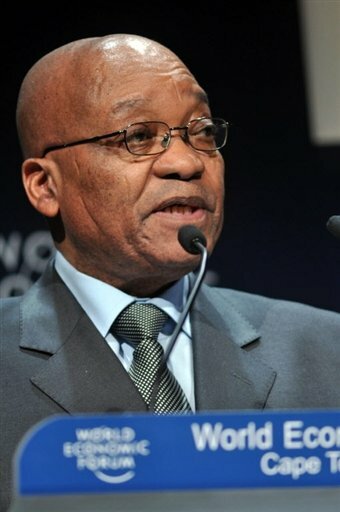 Jacob Zuma, 68, President of South Africa since 2009. 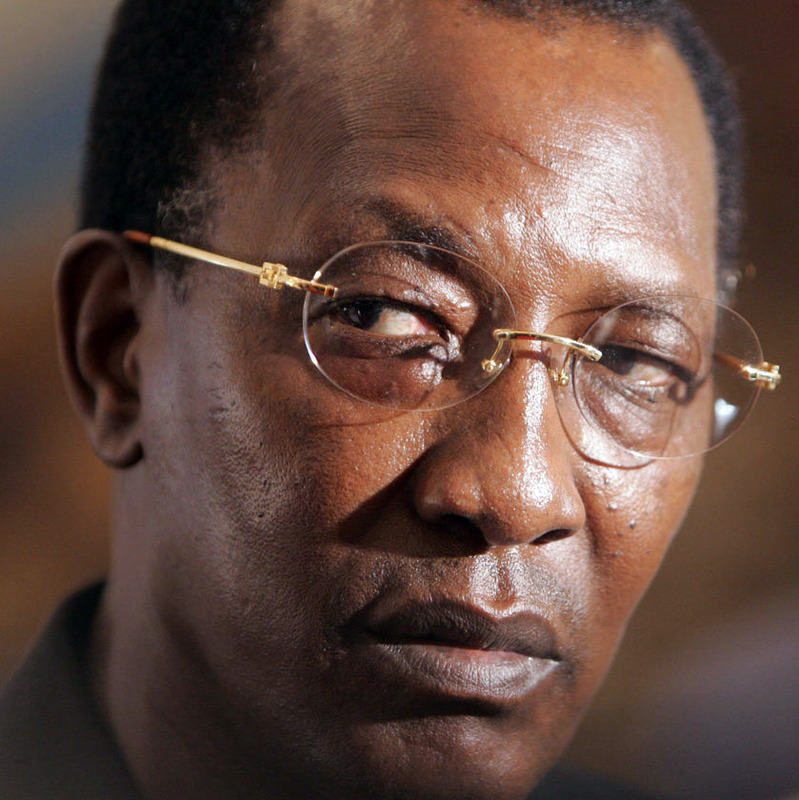 Idriss Déby Itno, 59, President of Chad since a coup in 1990. He was elected in 1996, 2001 and 2006. The Chadian President Idriss Deby, said last Wednesday, during an interview that he opposed military intervention in resolving the election crisis in Côte d’Ivoire. This option is “not the solution, ” even if “Alassane Ouattara won the election, we must find a solution that does not push the Ivory Coast civil war, ” he said. 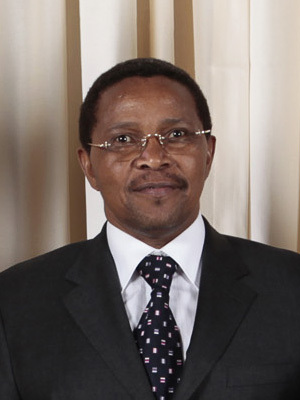 Jakaya Kikwete, 60, President of the United Republic of Tanzania since his election in 2005. Also former chairman of the African Union (2008-2009) and was very active in solving the Kenyan election crisis between Odinga and Kibaki.